Hey y’all! If you follow my blog or Facebook page you know I love the country music greats. 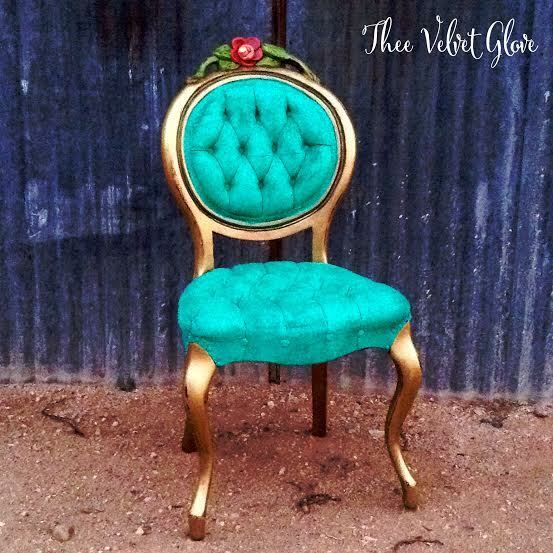 I’m calling this chair “Delta Dawn” because she’s painted in the color “Tanya”, because of “that flower” she has on and because I’ve loved TANYA TUCKER as long as I can remember. 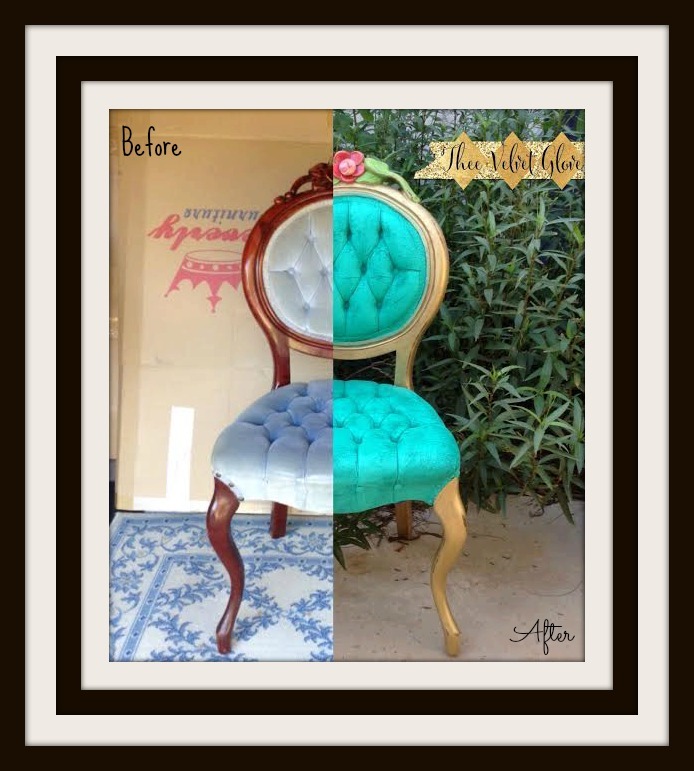 The chair was kind of a pale, dingy blue but had great bones and just needed a little love. 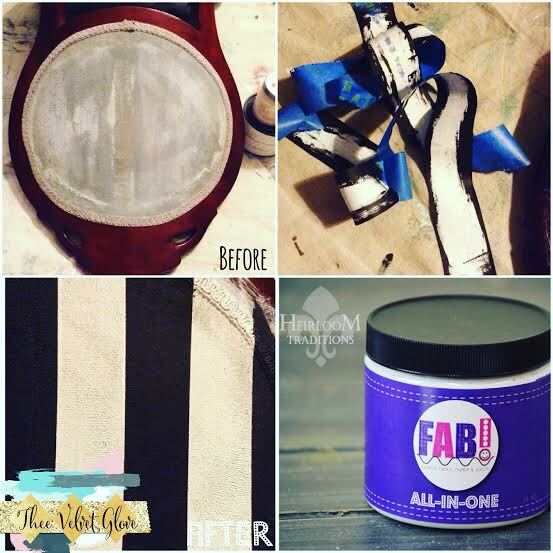 Here is a before, during and after of her makeover using Fab! Painted Fabric Primer & Sealer by Heirloom Traditions, Tanya Chalk Type Paint by Heirloom Traditions, Begonia Chalk Type Paint by Heirloom Traditions, Direct Green Chalk Type Paint by Heirloom Traditions, Daredevil Chalk Type Paint by Heirloom Traditions, Black Bean Chalk Type Paint by Heirloom Traditions, French Vanilla Chalk Paint by Heirloom Traditions and Sundance Chalk Type Paint by Heirloom Traditions. I applied a thorough coat of FAB! directly to the fabric surface. I allowed it to dry completely to the touch. 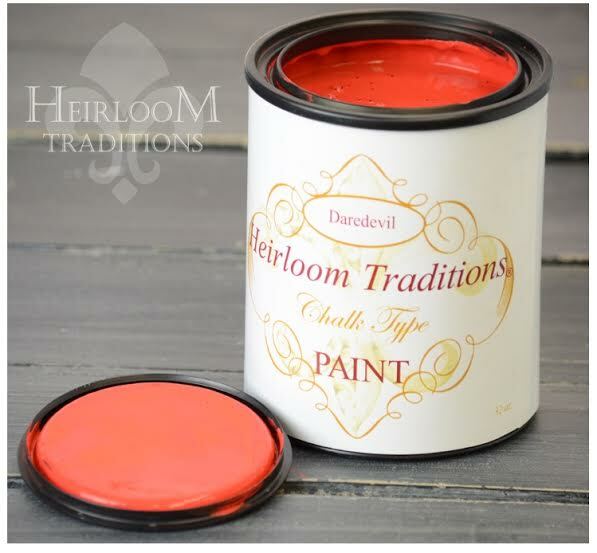 Next, I applied Heirloom Traditions Chalk Type Paint in the color Tanya onto the sealed surface (On the back of the chair I used Black Bean and French Vanilla.). I allowed it to dry for 24 hours. 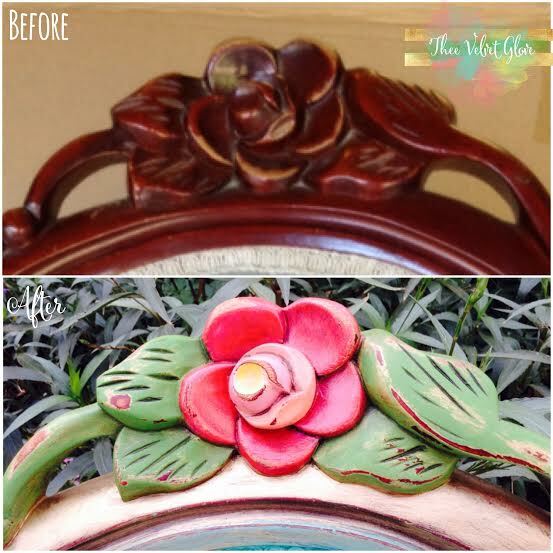 Then I sealed my paint finish with FAB! 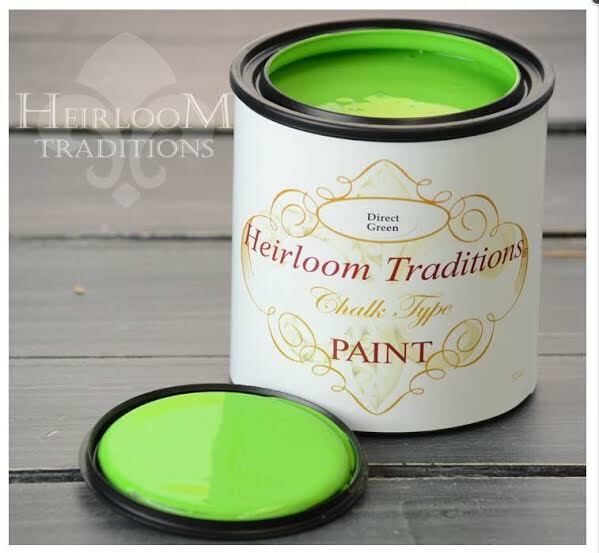 by applying an even coat directly to the painted surface. One coat is all you need. Allow to dry thoroughly before use. 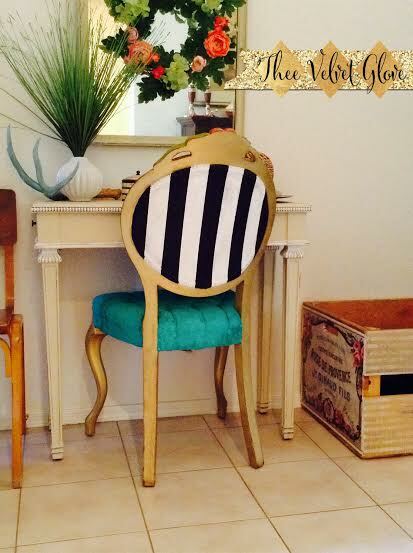 Who would have thought you could paint stripes on velvet? You CAN! 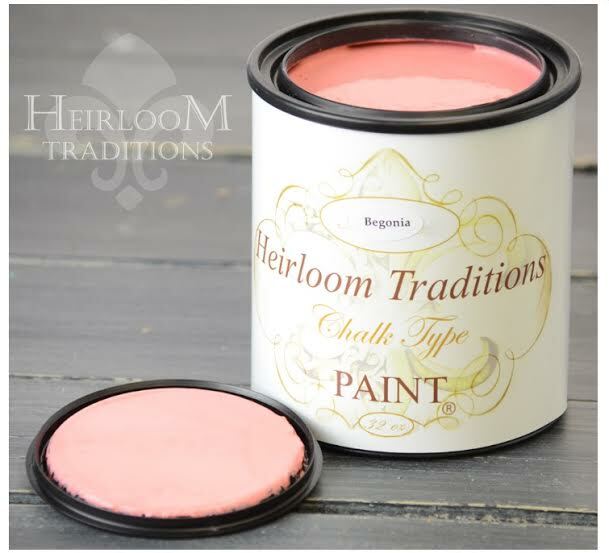 For more information on Heirloom Traditions’ Products please visit your local retailer or click here. Watch below for a step by step video tutorial on how to use FAB! 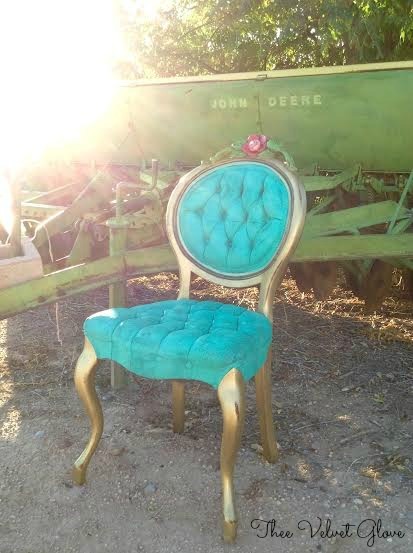 from Paula Blankenship, Creative Director of Heirloom Traditions. 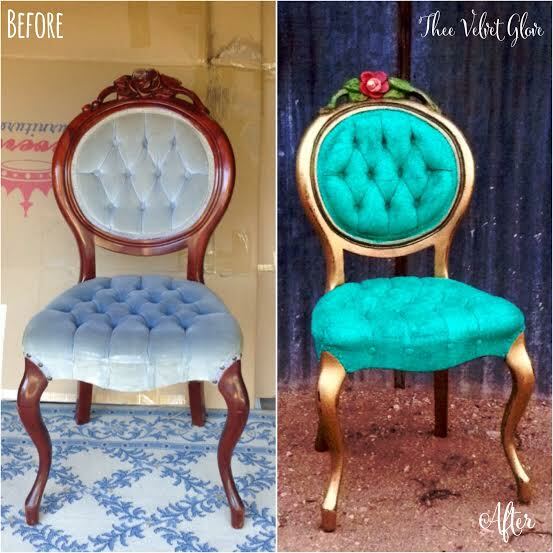 This entry was posted in Before and After, Chairs and tagged before and after, chair, FAB!, Heirloom Traditions, heirloom traditions chalk type paint, makeover, painted fabric, velvet by theevelvetglove. Bookmark the permalink. WOW is all I can say. You did it again!!!! “crunchy” like the chalk paint application? Hi Allison. Thank you! Not crunchy at all. It leaves it feeling soft. Wanted to paint my entire couch. Used FAB. Sanded in between. Sealed with FAB. End result was a very canvas feeling pillow. Rough, hard, crackly. Perhaps this product is best used on statement pieces, not those in which we use daily? Your opinion?? Hi Gayle. It really depends on what paint you use on what fabric. It will vary from fabric to fabric. It will always feel coated. 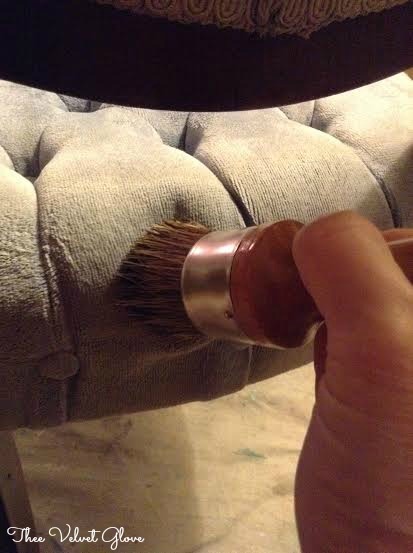 The chair I did feels like supple leather. Hard and crunchy is not typically how it comes out. What paint did you use, if you don’t mind me asking?